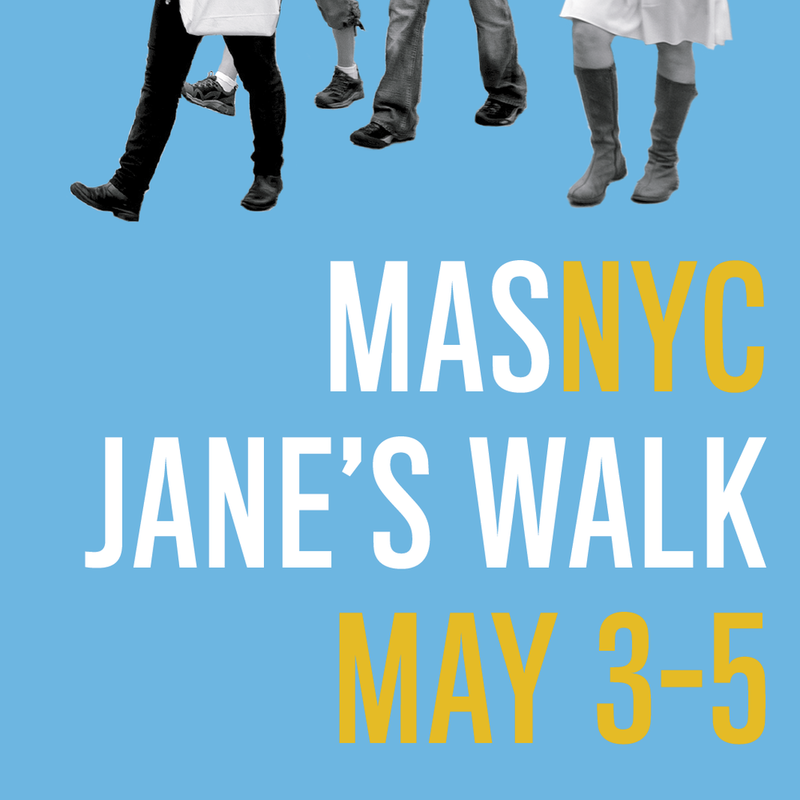 Join us in our second year participating in Municipal Art Society of New York’s Jane’s Walk on May 3–5, 2019. Jane’s Walk is a global festival of free, citizen-led walking tours inspired by urban activist Jane Jacobs, who believed in the power of individuals to influence their city. The festival combines the simple act of exploring the city with personal observations, local history, and civic engagement to encourage people to share stories, discover more about their communities, and connect with neighbors. We’ll announce the tours that will be participating soon! Interested collaborating or including us in your upcoming event?